Mini-Dollies with Brakes are equipped with 2 wheel casters featuring foot locking mechanism on each Mini-Dolly to prevent helicopter from moving. 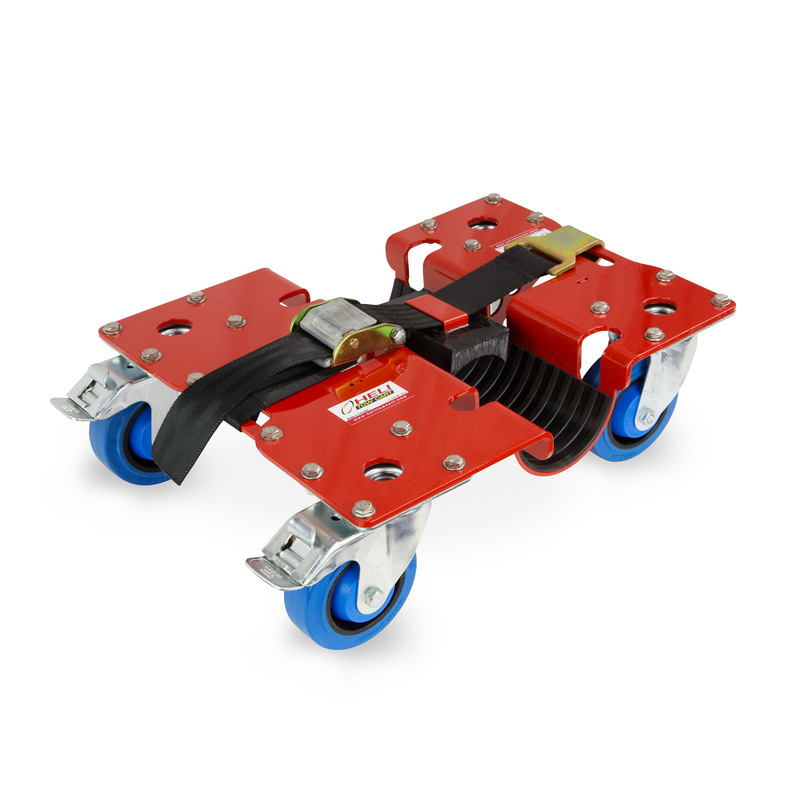 Built with extra smooth rolling casters, Mini Dollies are the ideal solution to support helicopter nose during handling. They are also great to support whole helicopter during maintenance. Sold in pairs. 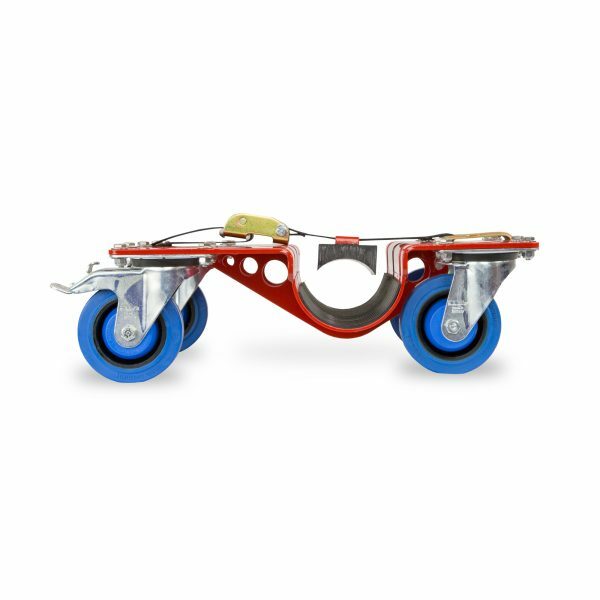 Built with extra smooth rolling casters, Mini-Dollies are the ideal solution to support helicopter nose during handling. 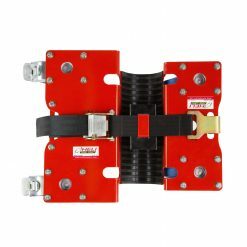 They are also great to support whole helicopter during maintenance. Mini-Dollies can be used to support the front of the helicopter to alleviate manual handling efforts. 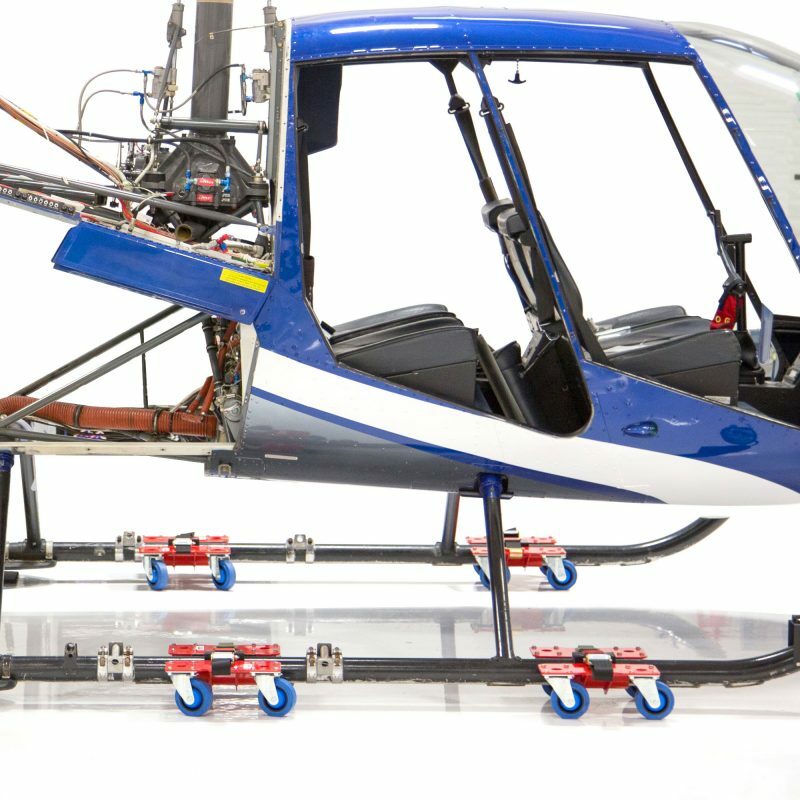 Four Mini-Dollies (2 pairs) can also be used to move helicopter in all directions and optimizes hangar space during maintenance and overhauls. 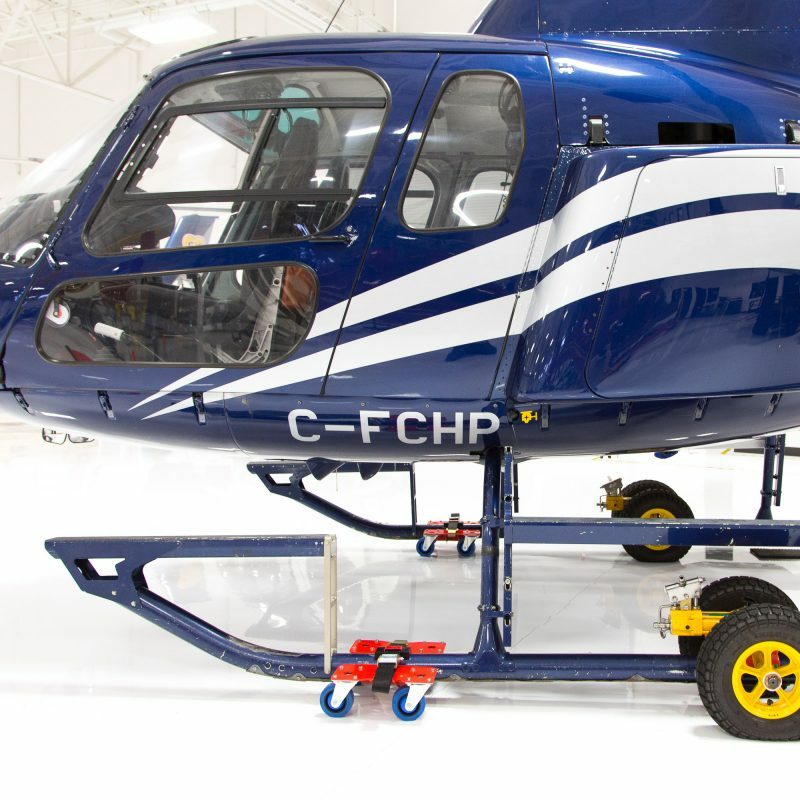 High load capability to serve most helicopters. High quality dependable device. 12.00" x 14.25" x 5.50"
14.25" x 16.12" x 5.50"
Wheel Inner Rim High quality impact resistant nylon. Vulcanised center. 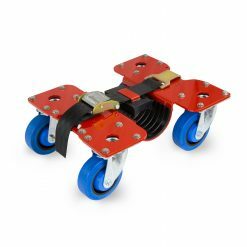 Swivel Wheels High quality elastic solid rubber for smooth roll with low-noise operation & low rolling resistance. 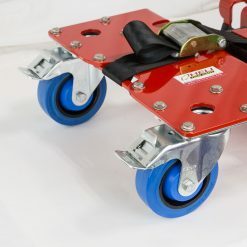 Wheel Brackets Made of pressed steel with double ball bearing in the swivel head. Ball protection by the special top plate and ball disc design. Riveting with minimal swivel head play. 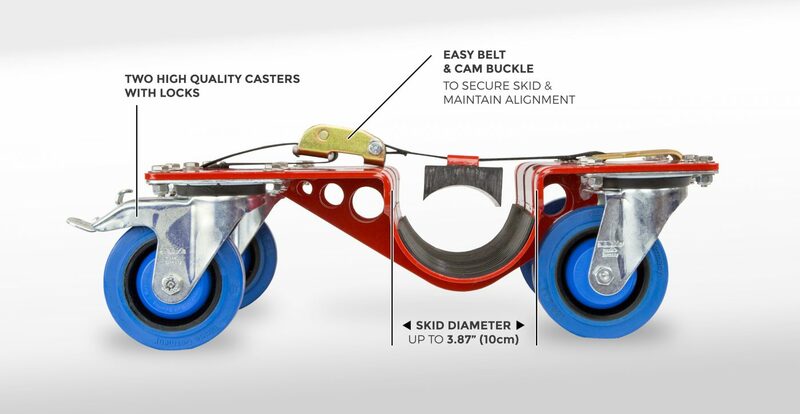 Smooth rolling characteristics providing increased life service achived by hardening of ball race grooves. Bolted wheel axle. Zinc-plated, blue-passivated, Cr6-free.